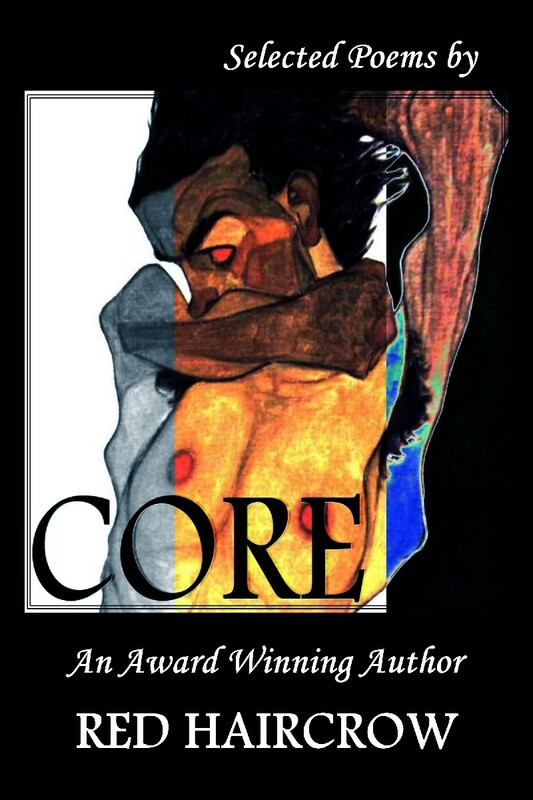 Core is available Amazon, Smashwords & its distributors, and other online sources. Posted in Announcements, Book Releases, Books, Culture, Native American, Personal Entries, Writing and Writers. Tagged contemporary native american writers, CORE, core by red haircrow, flying with red haircrow, poetry book releases 2014, poetry by native americans, red haircrow, smashwords.